Products - Atlantic Canada Metals Inc. This 1 kilo silver coin has a very low mintage of of only 400 coins worldwide. 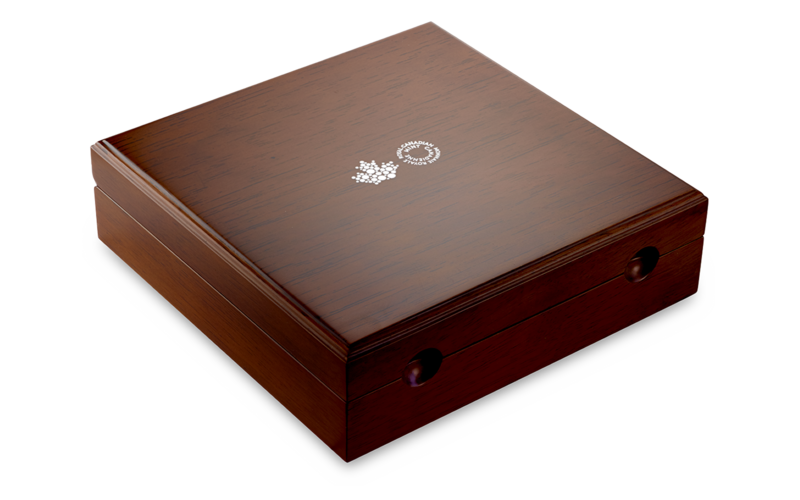 The coin is protected by a clear plastic blister and is stored in a beautiful wooden box. 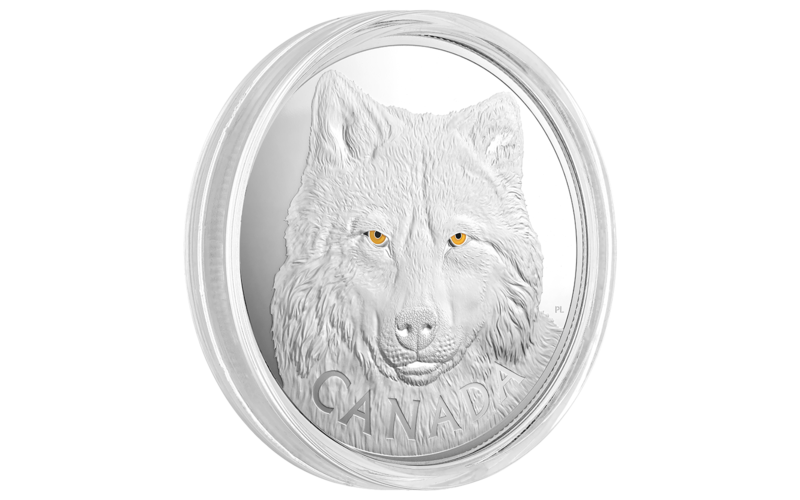 The coin is manufactured from high purity 9999 fine silver and the eyes are made from a gold-tone coloured enamel which shows the animal's intense stare. 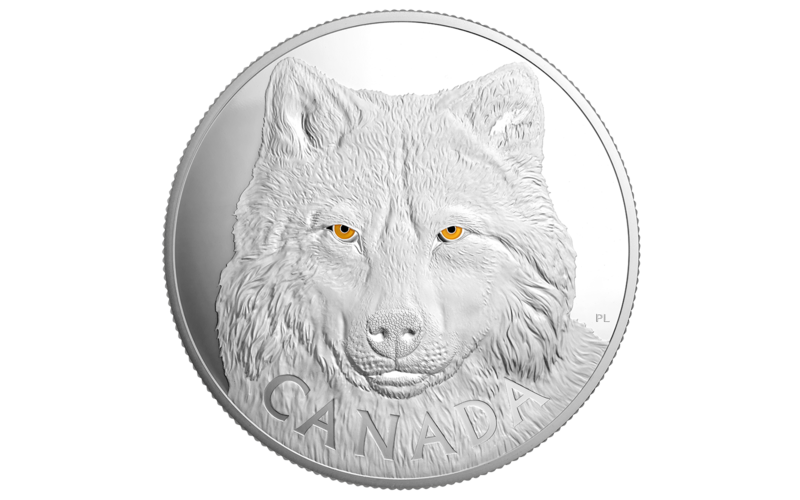 The Royal Canadian Mint (RCM) is a Canadian Crown Corporation, which is minting all Canadian Coins. 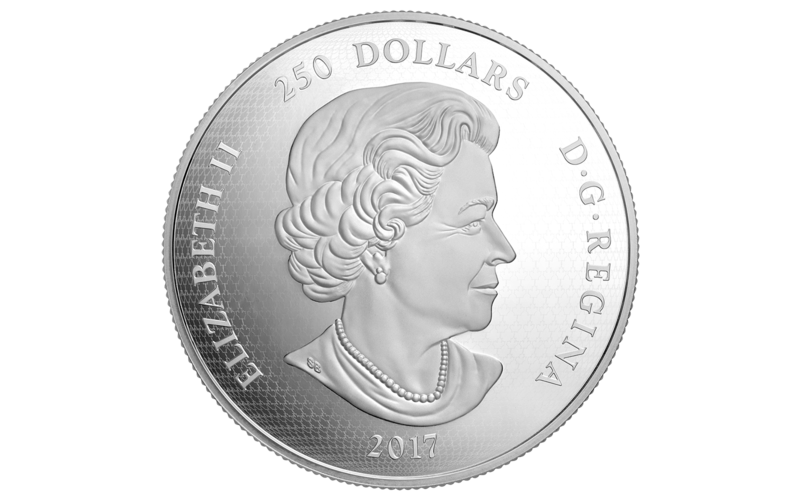 The first coin was minted in 1908 and since then the RCM gained an excellent reputation in producing coins and bars. Today the RCM is equipped with the best technical possibilities and is constantly lifting the bar in regard to design and quality. This is probably the main reason why many other countries order their coins from the RCM. 1. 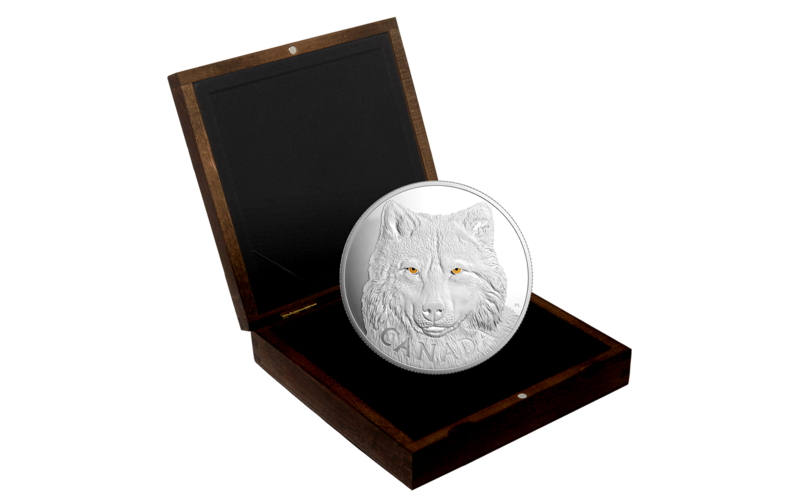 Buy only numismatic coins which are produced by well known government mints, like the Royal Canadian Mint. 2. Look for coins with low mintage, the lower the better. 3. Look for coins with high purity. 999 for silver coins is okay but 9999 is better and 9999 for gold coins is good but 99999 is currently the highest purity you can get. 4. Look for special features like a gold coin with an diamond in the middle or a coin which was produced to remember a special event. 5. Go with your gut feeling. If you don't like a coin then don't buy it. Numismatic Coins are definitely a long-term investment, they need time to climb in value and when you have the right coin in your collection you can make a fortune. But as said before they need time and for this reason they are perfect as an addition to your retirement funds. And for this reason we usually don't buy these coins back and you won't find any buy-back prices here. Most of the time we have only one or maybe two coins in stock and if you have a numismatic coin which you want to sell, please let us know. Perhaps we can find a buyer for you.